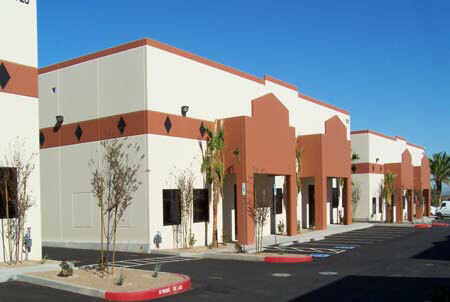 Project Description: Totaling Over 91,000 Sq. Ft. Included Site Work, Utilities, Cast-In-Place Concrete Tilt-Up Panels, Built-Up Roofing System, And Full Mechanical, Plumbing, Electrical, And Life Safety Systems.